Hey, you. Yeah, you, the one drawing monkey-spiders all over your notebook. I've got something for you. Yup, that's a monkey-spider-scientist. I think. 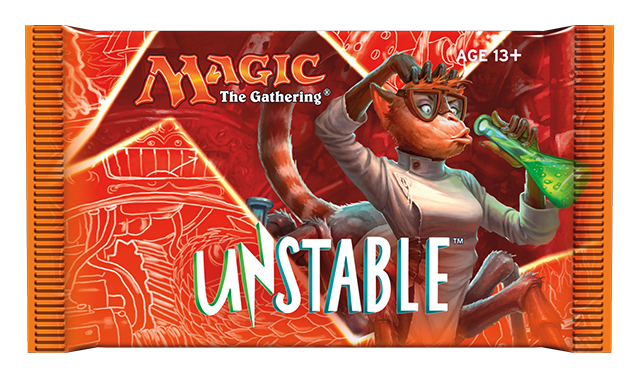 Unstable is a weird place. 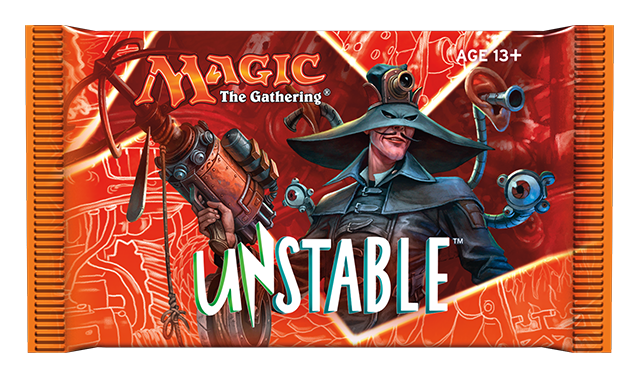 Full of crossbred animals, three-headed goblins . . .
. . . and super spies with totally impractical hats. This guy is not undercover. We've also got a scientist with a massive brain—and a kitten? Plus some kind of bird squirrel? 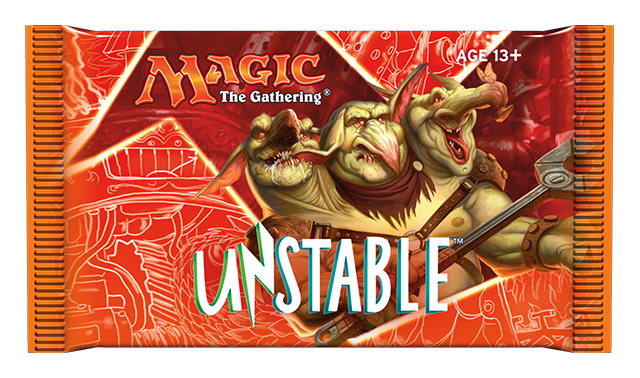 Yeah, things are going to get weird. 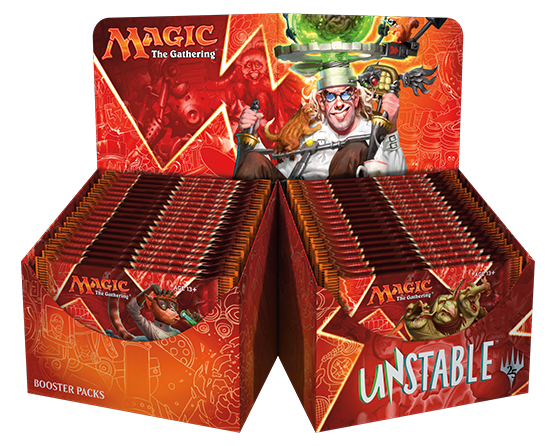 Unstable previews start today and run through November 22. Prepare yourself.